Jangli Maharaj Road which known as J.M. Road, is named after Sadguru Jangali Maharaj who’s Ashram lies on this road. 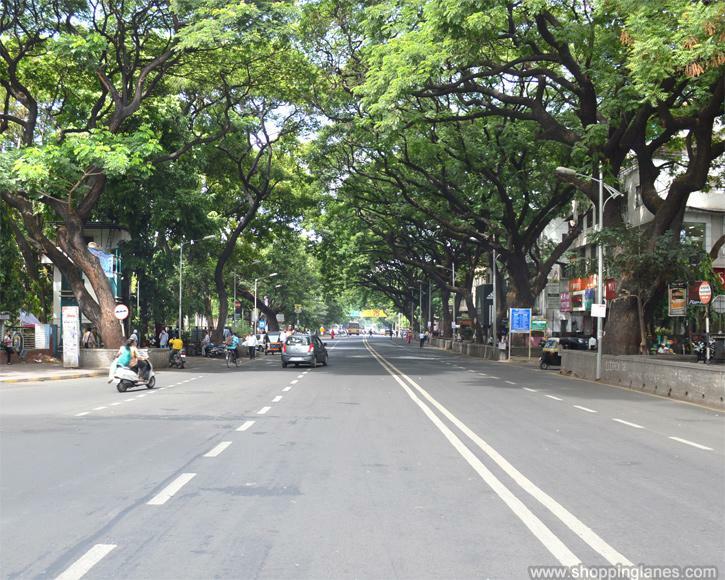 JM road starts from the Sancheti Hospital Intersection at Shivajinagar opposite to the COEP Hostel and leads to Deccan Gymkhana. JM road has a large number of fast food joints and coffee shops. The area is popular amongst students from local colleges. Let's discover your own locality JM Road.